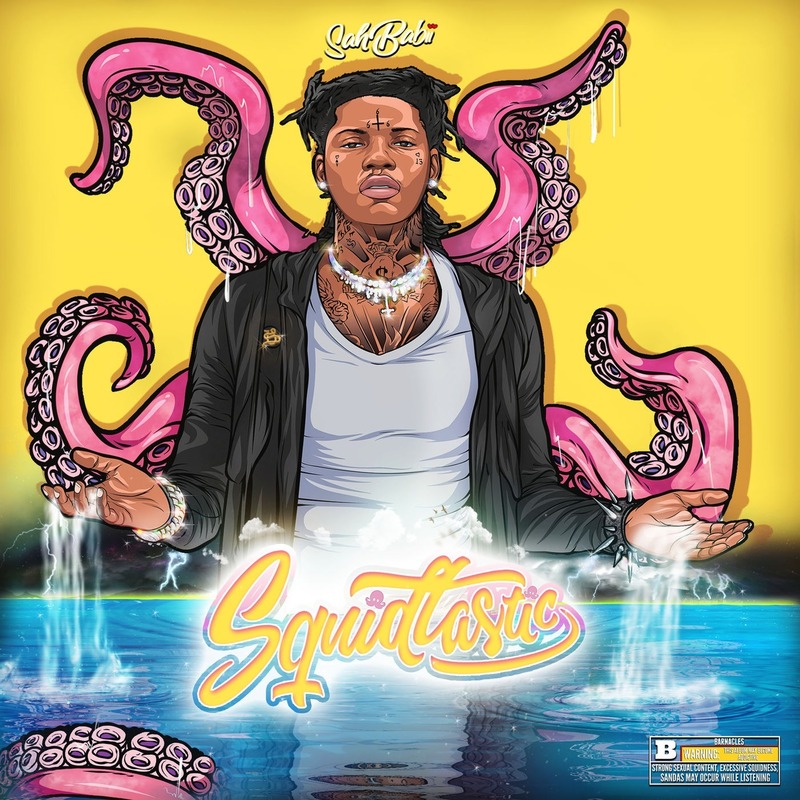 SahBabii had one of the hottest songs of the summer with “Watery.” He carries this smooth smile into all of his music – past releases “Purple Ape” and “Pull Up With A Stick'” also channel an almost eerie level of calm into their proceedings. 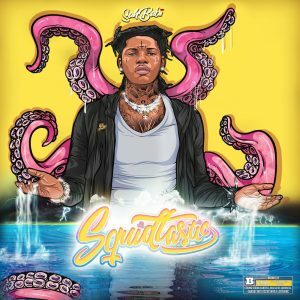 Now, to follow up with the success of “Watery,” SahBabii has released a new project called Squidtastic. 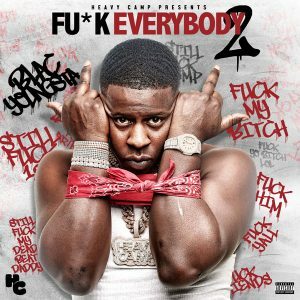 Well worth a download, even if you’re only a fan of traditional rap. 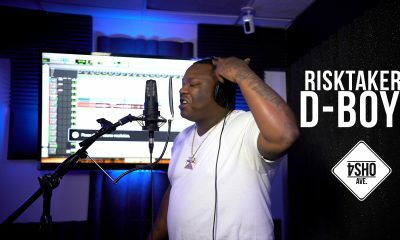 Blac Youngsta went viral just recently with a dream-like recording of him performing in his house while dozens of beautiful women clad in lingerie danced in the background. 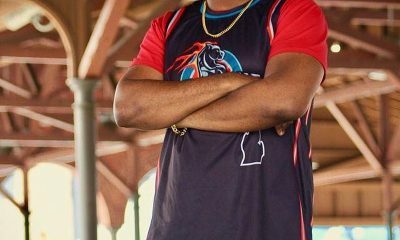 Now that the world has renewed its interest in his mesmerizing aesthetic and one-of-a-kind raps, now marks the perfect time to release a new project. It’s now available and looks to be one of the year’s best. It’s always good to hear from Bun. 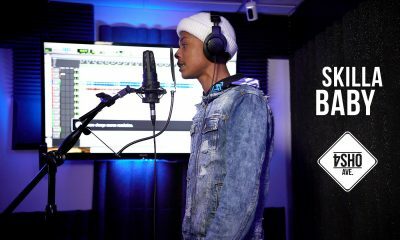 Five long years have passed since his last project Trill OG: The Epilogue and he’s been sparsely available. 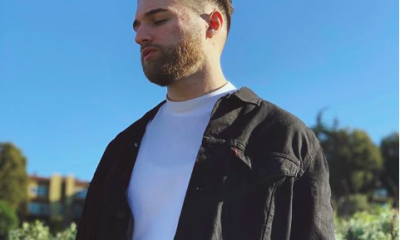 It looks like that’s changed with the release of his new project Return of the Trill. 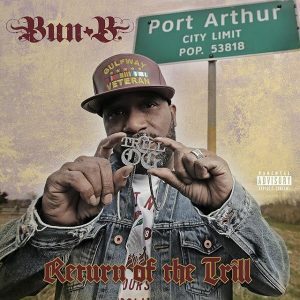 Bun is 45 years old and still pushing out new music. That’s a feat that many can’t replicate. 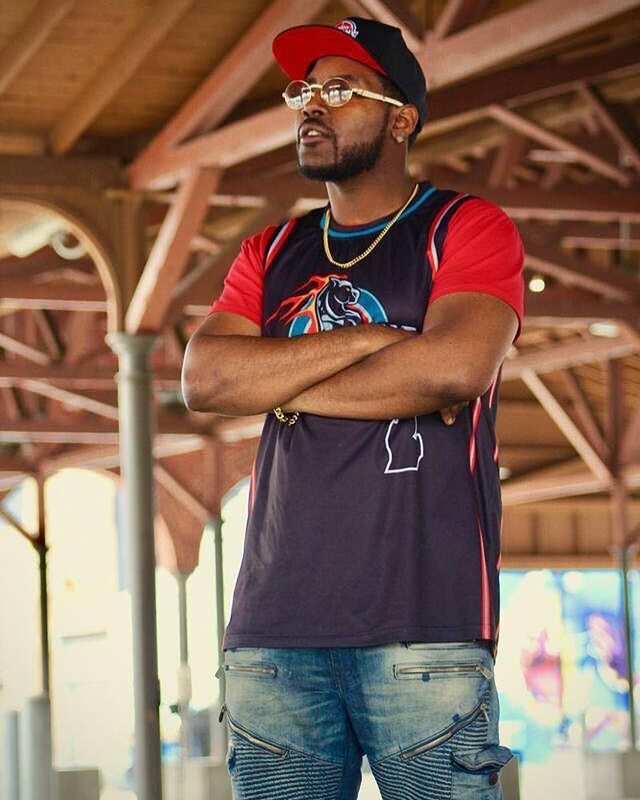 Aside from Lil B, Currensy is perhaps the most hard-working rapper in the music business. He’s nearly seventy projects of quality stoner raps that have made him one of rap’s unsung heroes. 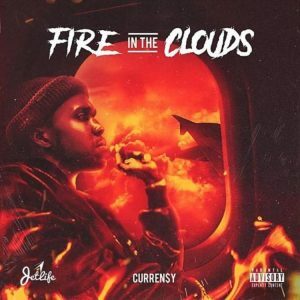 To add to that collection is Fire In The Clouds, the latest that looks to establish himself during the changing of rap’s guard as well as offer a blueprint to what he can do in the future. Oh yay, new Eminem. 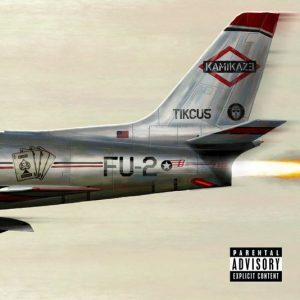 Aside from the homophobia and cheap shots, most of the reception for Kamikaze has been positive. Also, if you want to hear a weird choice for a Tay Keith beat, check out this album.